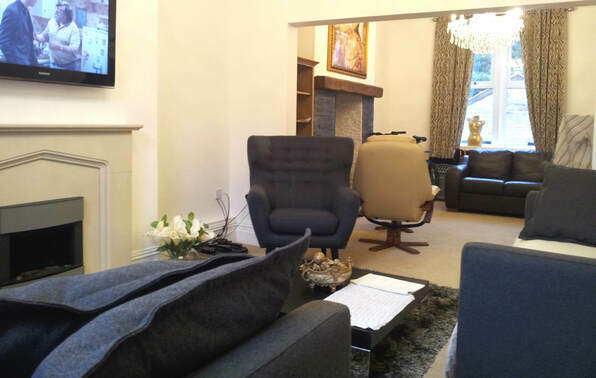 Looking for a professional carpet supplier and fit service in Bolton with outstanding fitting quality and amazing prices? At least one of our professional fit teams have recently worked in Bolton quite recently so you may well have seen one of the Lancashire Carpets vans and one of our teams of professional carpet fitters working locally. And because we're so local to you, we've work in Bolton on many occasions. Then of course there are the recommendations which often come off the back of the outstanding work that we do, so you might have seen our team a few times.